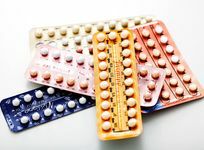 Millennials are in the know about all things beauty, all the time. They're savvy with skin care, masters at makeup application and consistently on trend. 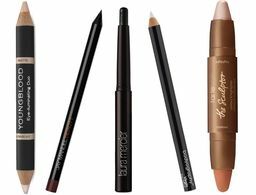 They don't use just any product; they make smart beauty choices that work for their needs. And because they're always on the go, multitasking is a must. These are the gifts they will actually be excited to receive this season, so hurry up and snag 'em before they're gone! 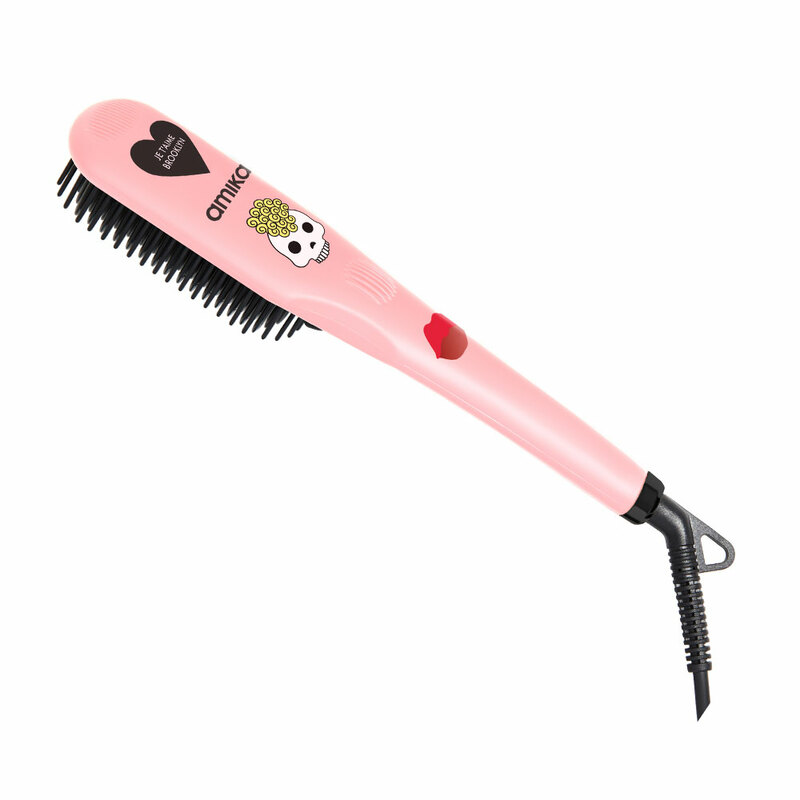 Say goodbye to frizz and hello to sleek strands with this super cute limited-edition straightening brush from amika. 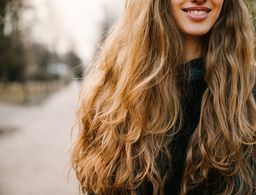 You get the benefits of a both a brush and a hot tool to streamline your routine, and the double negative ion technology gives hair a major shine boost but no annoying static. You can layer on makeup like a pro, but your selfies won't reach their full potential if your skin underneath isn't healthy and clear. To create the perfect canvas for makeup, try this glowy-skin trio, which includes the brand's best-selling Pure Revival Peel, Pure Recovery Dew and Pure Serum Mist in a travel-friendly, millennial pink pouch. If you don't have one of these trendy buttons on your cell, you're missing out! Simply stick it onto the back of your phone (or case) and it won't ever budge—well, until you remove it. You can easily hold your phone with one hand, and it even makes makeup application and selfie-snapping more foolproof when you're on the go (i.e., in the back of an Uber). 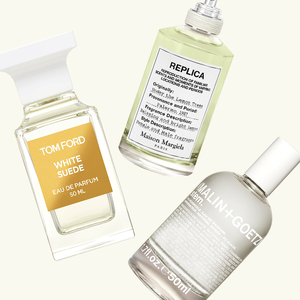 Three of the brand's top-selling (and best-smelling!) 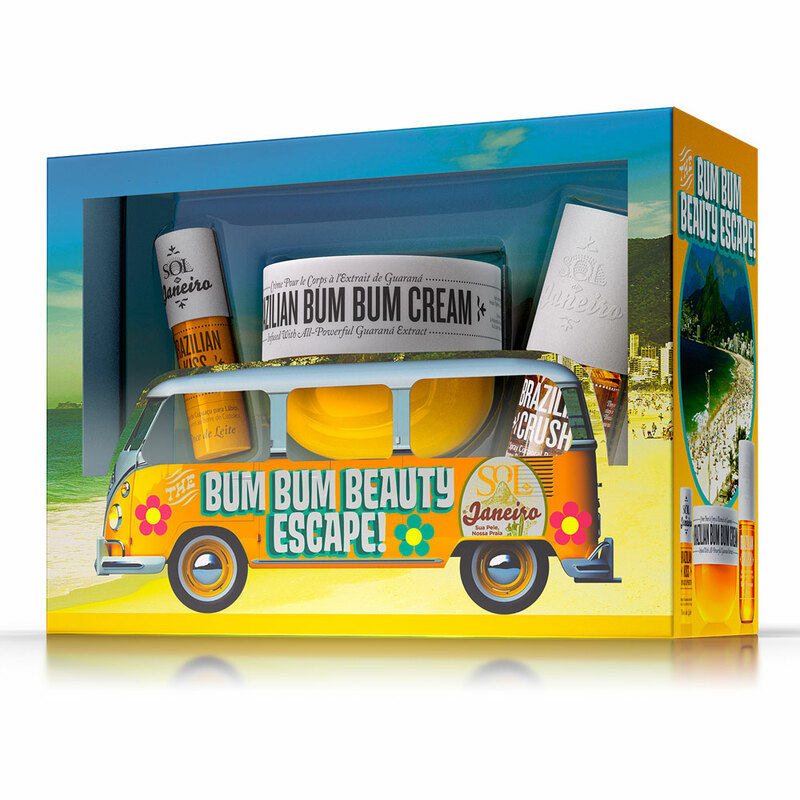 Brazilian favorites—cult-classic Bum Bum Cream (full-size), Brazilian Crush Body Fragrance Mist (travel-size) and Brazilian Kiss Cupuaçu Lip Butter—are housed in an adorable gift set that doesn't even need wrapping. One whiff of the signature Bum Bum scent and you'll be restocking regularly. 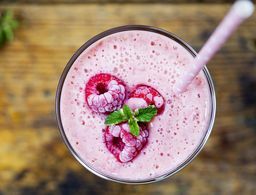 The beauty industry is all about customization these days—everything from foundation to skin care can be tailored to your liking, so why not your perfume too? Pinrose is making the fragrance game way more fun with this gift, which lets you upload a personal picture (it gets delivered to you in the form of a photobooth-style sticker sheet) that you can then apply to your favorite Pinrose scent. 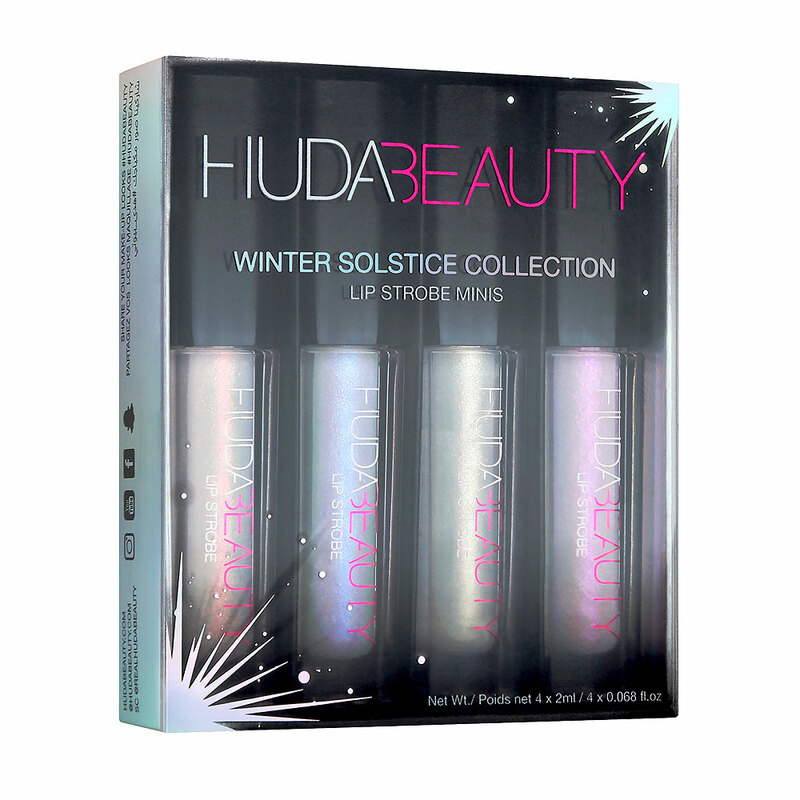 Beauty guru Huda Kattan has certainly mastered the strobing trend—her signature looks have been mimicked by many and her products continue to fly off shelves, including this limited-edition, mini lip strobe collection. 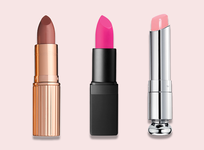 Featuring four shades of frosty, semisheer gloss—a white gold, an opalescent blue, a cool pink and a pearly coral—this winter must-have will be a big hit with any makeup junkie. Scrunchies are making a comeback, but in a modern, sophisticated way. Case in point: these 100-percent pure silk hair ties from SILKE. No more ripping out your hair every time you take out a ponytail, and the inside is a ring of super-strength elastic, so you still get strong hold, even on thick hair. We love this glossy-champagne hue called Coco, but other colors are available too. 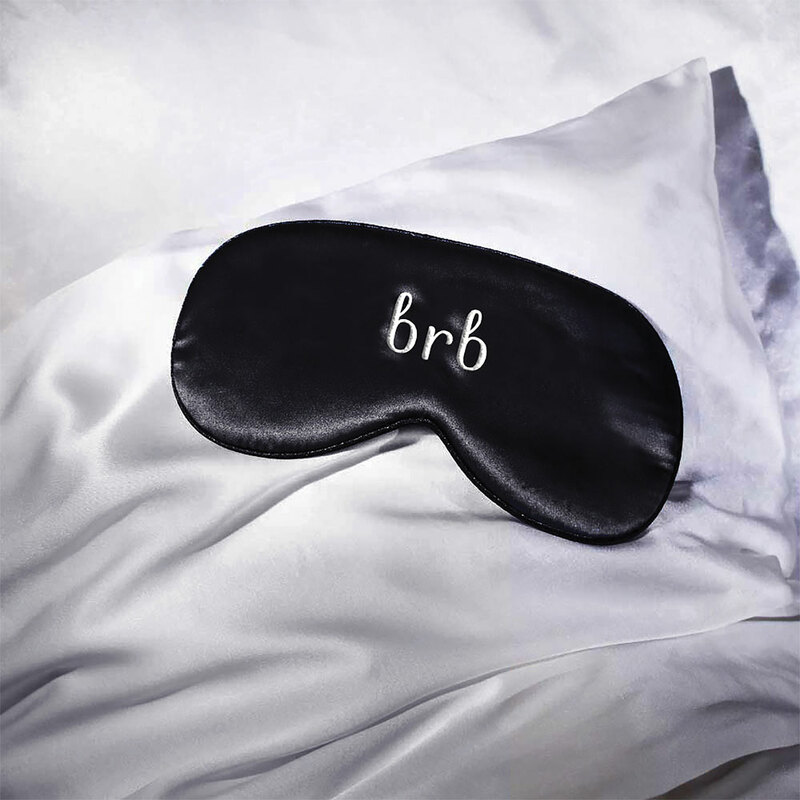 An eye mask is a necessity for every millennial—how else are they supposed to truly shut off and unplug nowadays? Whether you're catching some Zzz's at home or on a plane, this 100-percent mulberry silk mask feels so good on skin and totally blocks out light, so you can consistently get the beauty sleep you need. 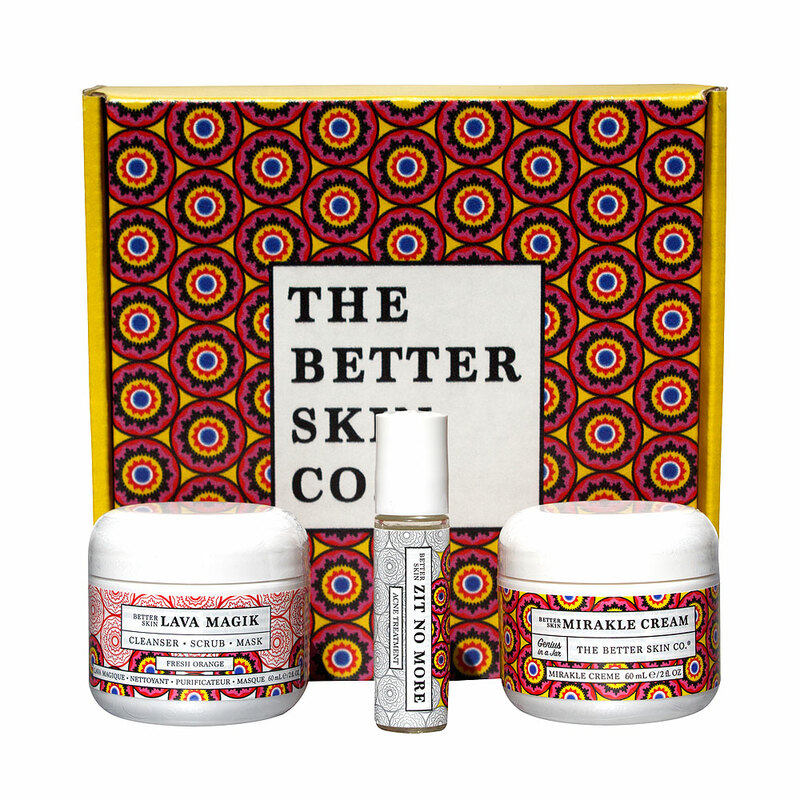 Better Skin Co. has boxed up three key essentials every woman needs in her skin care arsenal: its Mirakle Cream, a nongreasy, skin-softening moisturizer; Zit No More, a potent spot treatment; and Lava Magik, a scrub, cleanser and mask in one that detoxifies skin without stripping it. 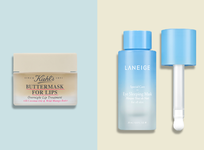 Complexion issues will quickly become a thing of the past. 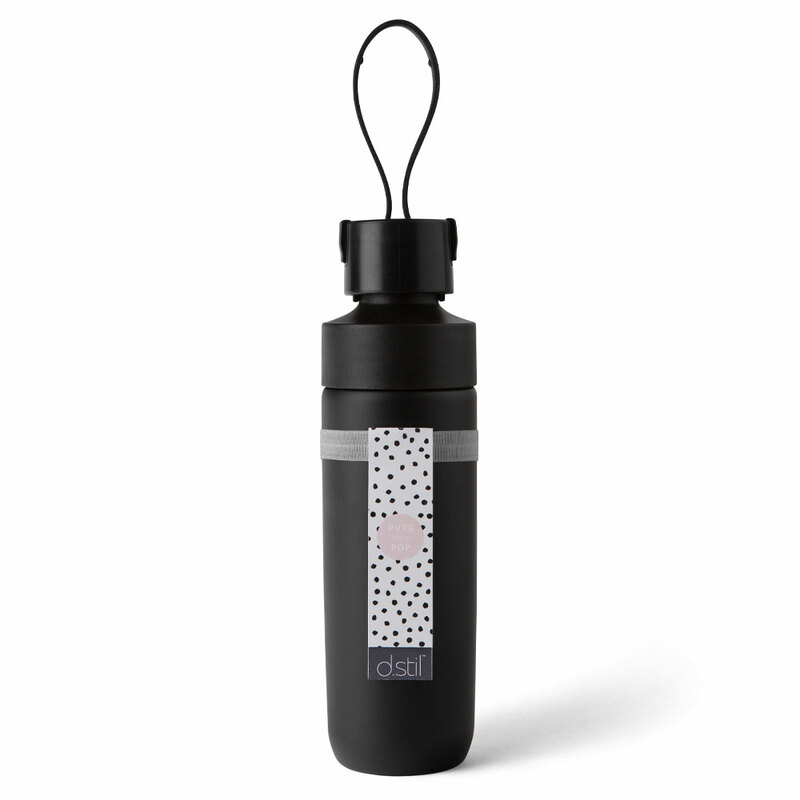 For the eco-friendly millennial on your list, this BPA-free water bottle won't disappoint. Not only is it chic and easy to carry, but it's also spill-proof, so you can throw it in your gym bag with no issues. The bonus: The brand partners with Water.org to donate funds to help people around the world get access to safe water and sanitation.